The British Embassy in Cairo has teamed up with Flat6Labs to put together the Social Enterprises Hackathon, set to take place August 23-24, with the goal of helping to find big solutions to problems plaguing the environment. The event is part of the embassy’s Inspire Egypt initiative. This hackathon isn’t like all the others because it is not looking for programmers or application and website designs, but rather innovative ideas from creative minds. “We want you to stand up and tell us about your ideas to solve the real world environmental problems of the future, in an innovative and business-friendly way,” says the event’s website. The event promises that it will help participants turn their ideas into viable business models, by offering mentoring and teaching important business skills that will inspire confidence. “The British Embassy will bring together the top 10 teams, inviting them to a two-day workshop where they will be given the tools they need to grow their ideas into a successful business, including mentoring and training in business skills,” according to the embassy’s Facebook page. At the end of the event, the teams will present their idea to a panel of judges, who will award prizes to the top teams. The two-day event will be broken up into a series of workshops, and teams will be introduced to mentors that will help them work on their pitches and transform their ideas from thought bubbles to viable businesses. Teams ranging from three to five people are welcome to submit their ideas for the event. Hopeful participants should apply here by August 17. By making the environment the central focus of the hackathon, the British Embassy, and Flat6Labs has selected three areas that are in need of solutions: recycling, energy and sustainable farming. Concerning energy, participants are encouraged to come up with innovative ideas that will help Egypt reach its goal of relying on 20% renewable energy by 2020. With regards to sustainable farming, the Hackathon wants Egyptians to brainstorm ideas that enhance traditional farming methods while keeping in mind the current problems facing agriculture, such as water shortages and pollution. 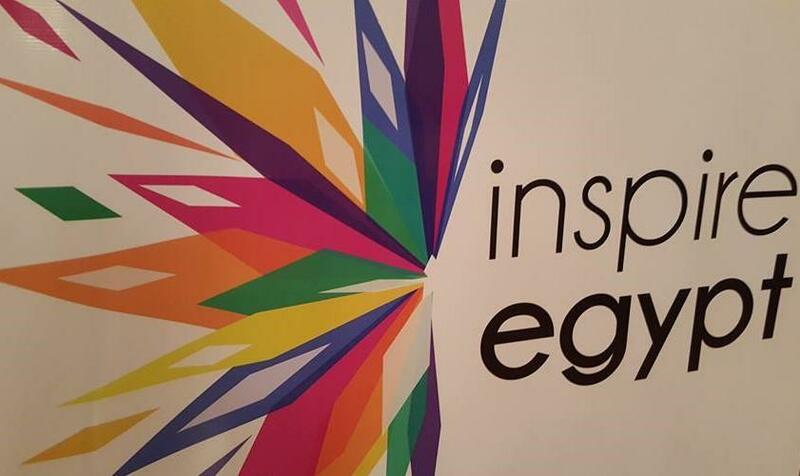 The event is part of the British Embassy’s Inspire Egypt initiative, which targets bringing together Egyptians from all walks of life in order to encourage them to play a role in shaping their country.